No matter what you’re looking for in your next apartment home, you’ll find it at Lakeside Apartments. 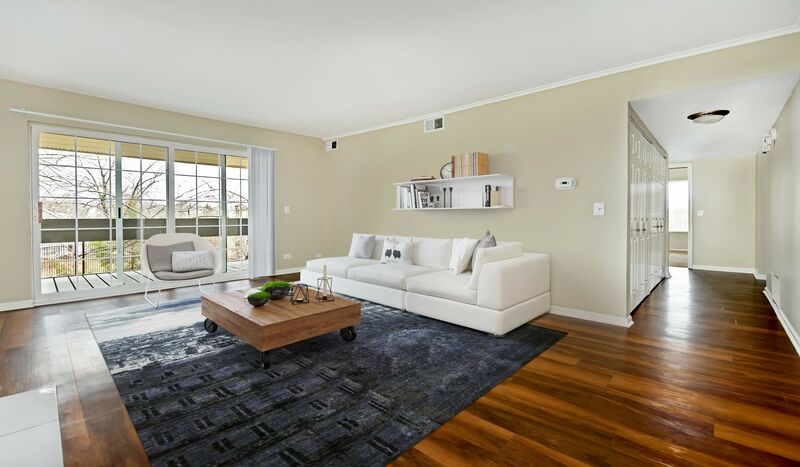 Let our 1, 2 & 3-bedroom apartment homes in Lisle, IL, be the place you call home base you’ve been searching for. No matter what your needs, we have a floor plan that's right for you. We make it easy to love where you live. Contact us today to schedule an in-person tour so you can see for yourself all Lakeside Apartments has to offer. Whether you are searching for a 1, 2, and 3-bedroom apartment home, you’ve arrived at the right place. 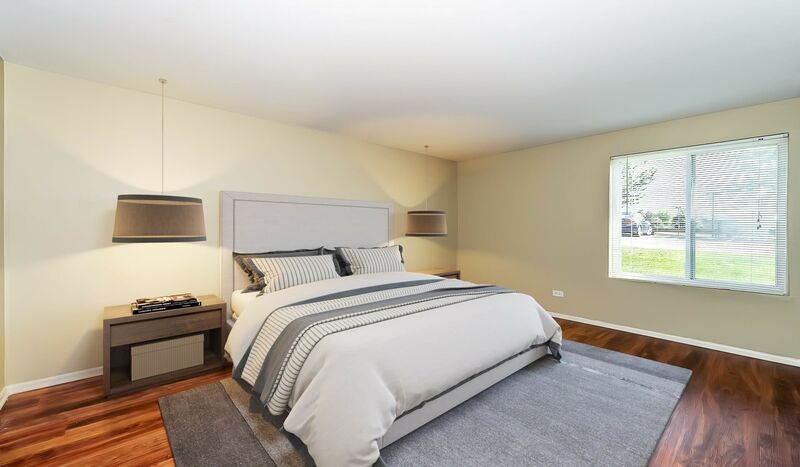 Lakeside Apartments is located on Medford Road and set on lush grounds, creating a secluded atmosphere, just minutes from Downtown Lisle and the University of Illinois, Downtown Naperville and Downtown Chicago. Experience small-town charm with big-city amenities and find a vast array of markets and restaurants around the corner such as Trader Joe’s, Panera Bread, and Whole Foods Market.